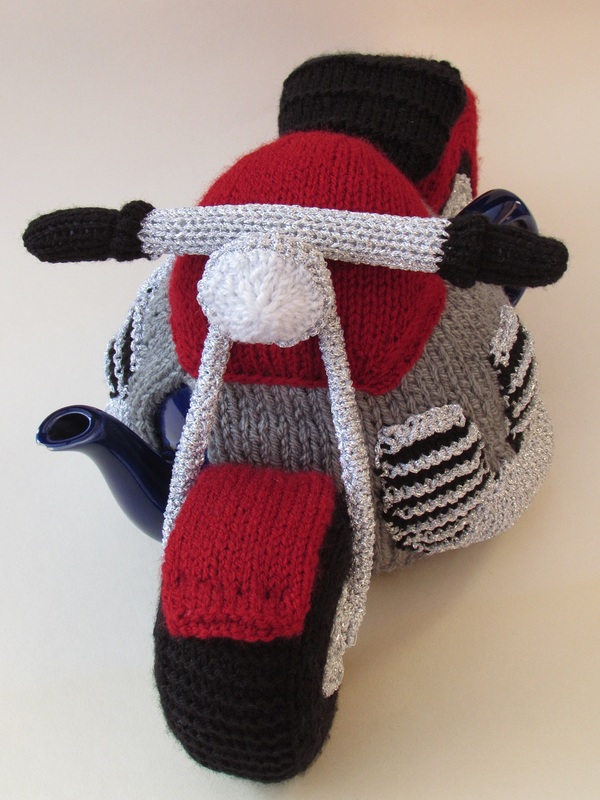 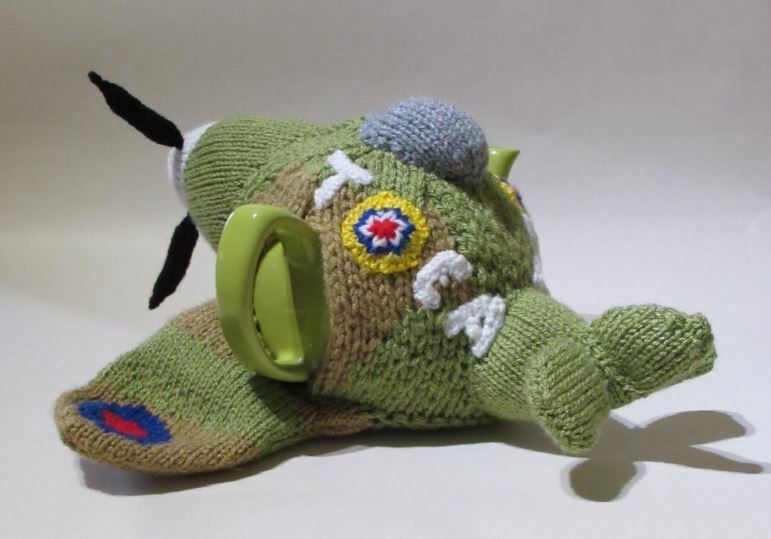 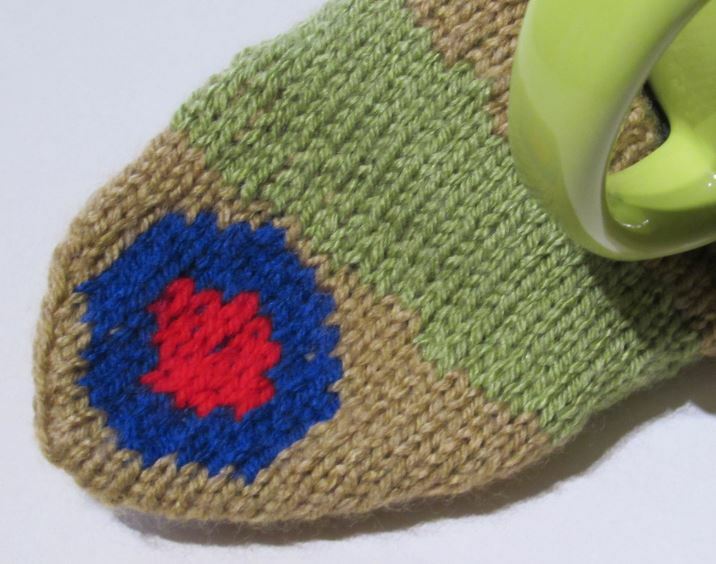 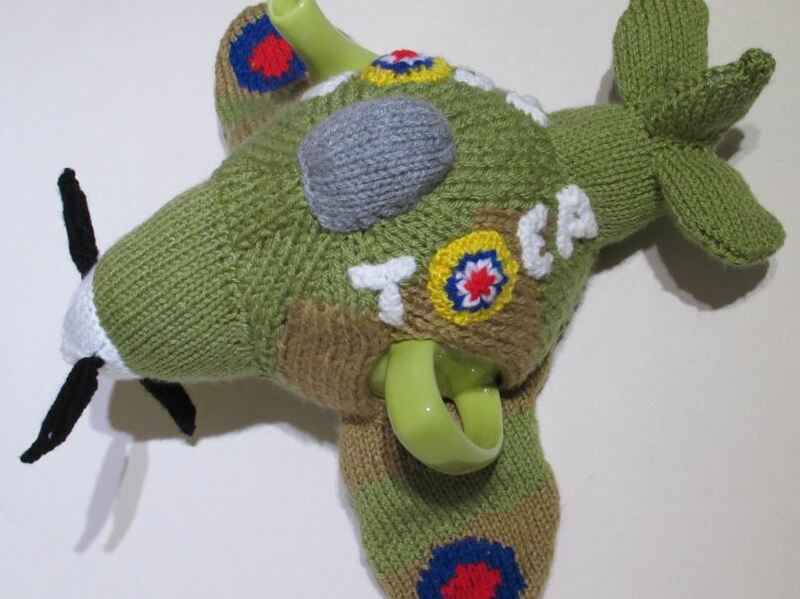 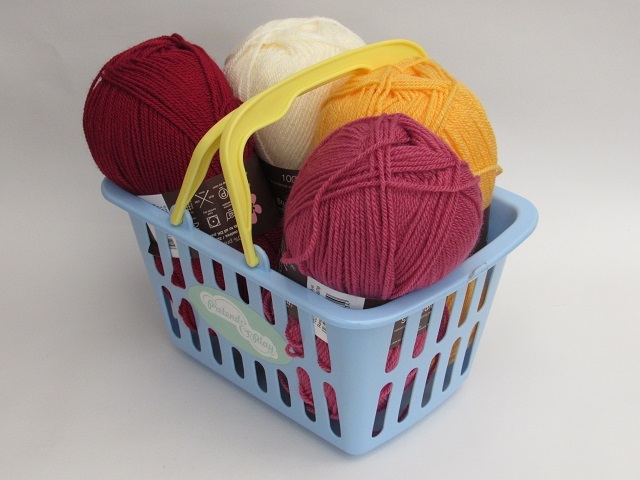 The Spitfire tea cosy is charming and nostalgic and perfect for aviation enthusiasts that also love a great cup of tea. 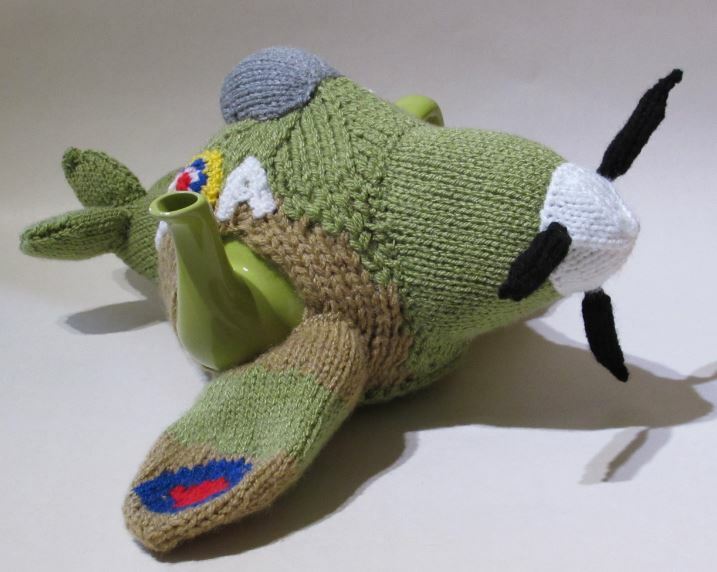 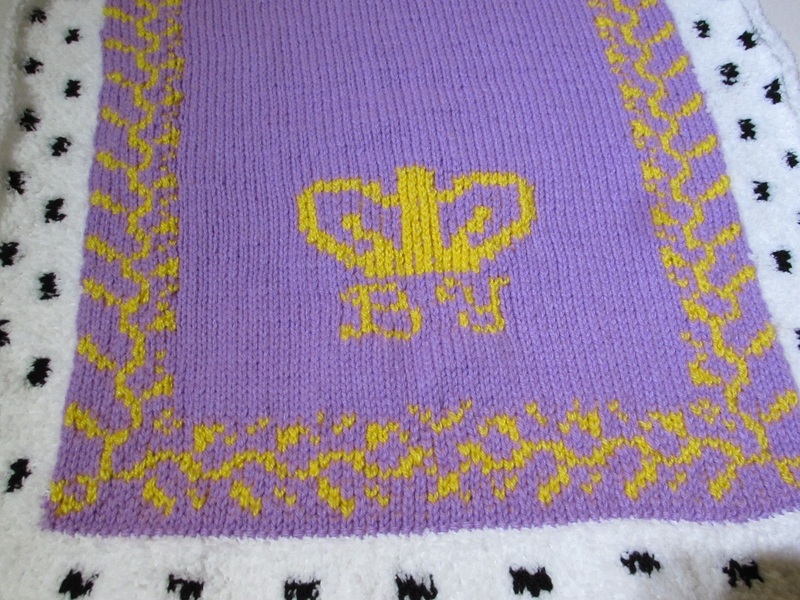 The Spitfire tea cosy is modelled as closely as possible a traditional spitfire with the roundels and call sign lettering. 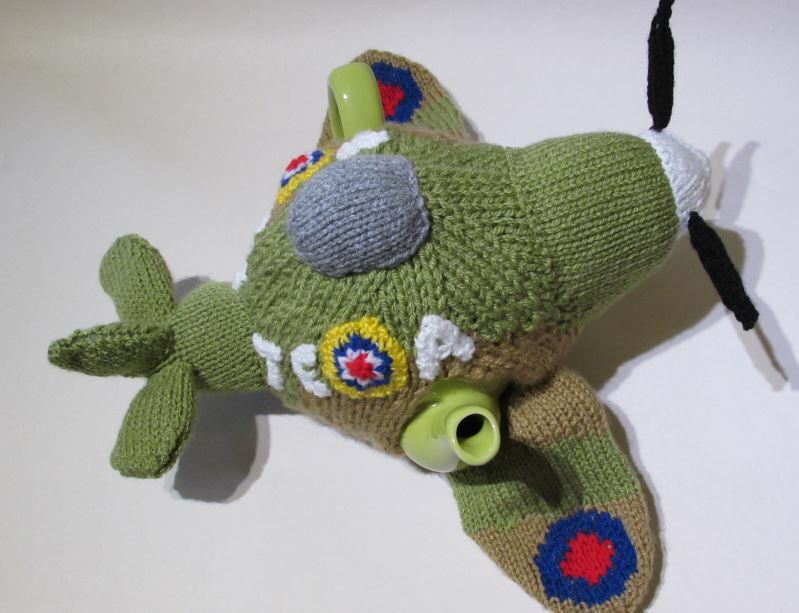 This spitfire has three blades to the prop, but could also be knitted with four. 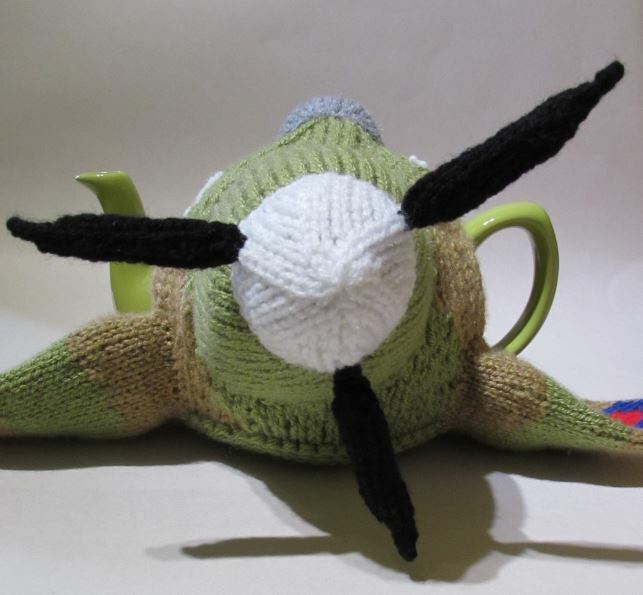 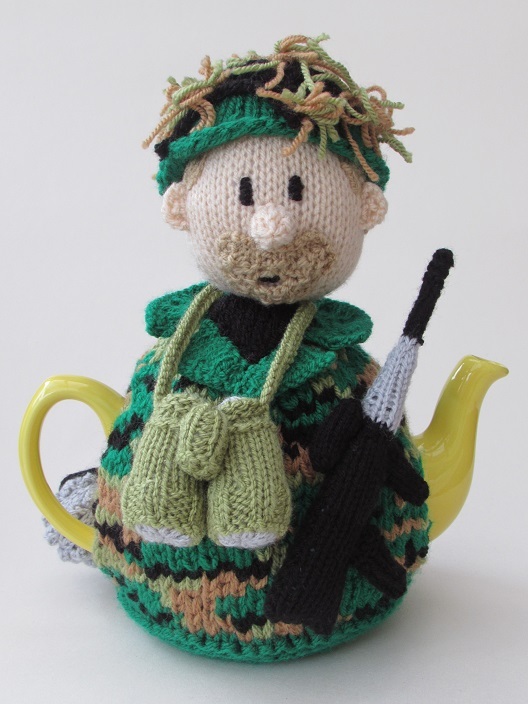 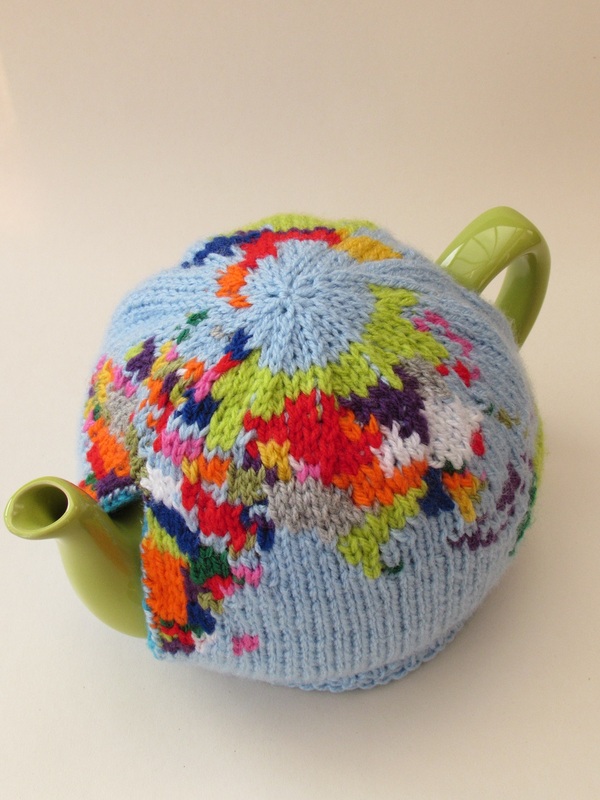 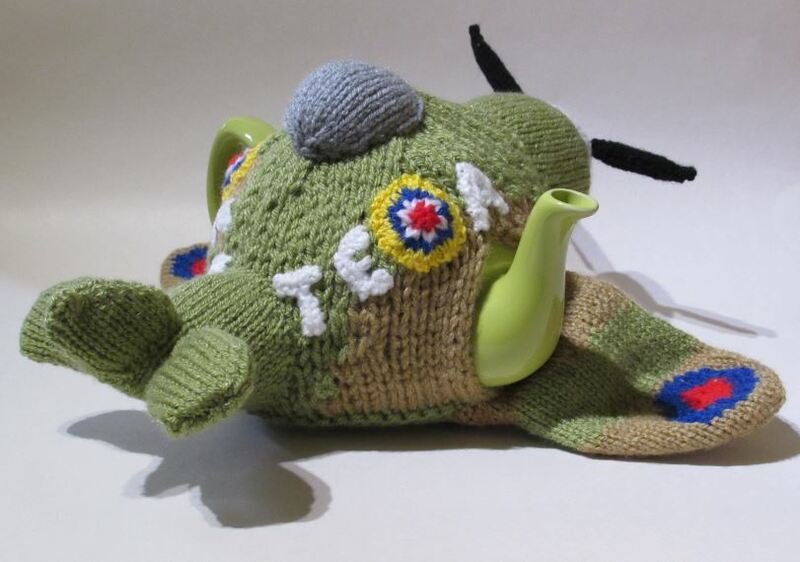 The spitfire tea cosy can't do loop the loops or engage in any serious areal dog fights, but it can keep your teapot lovely and hot.